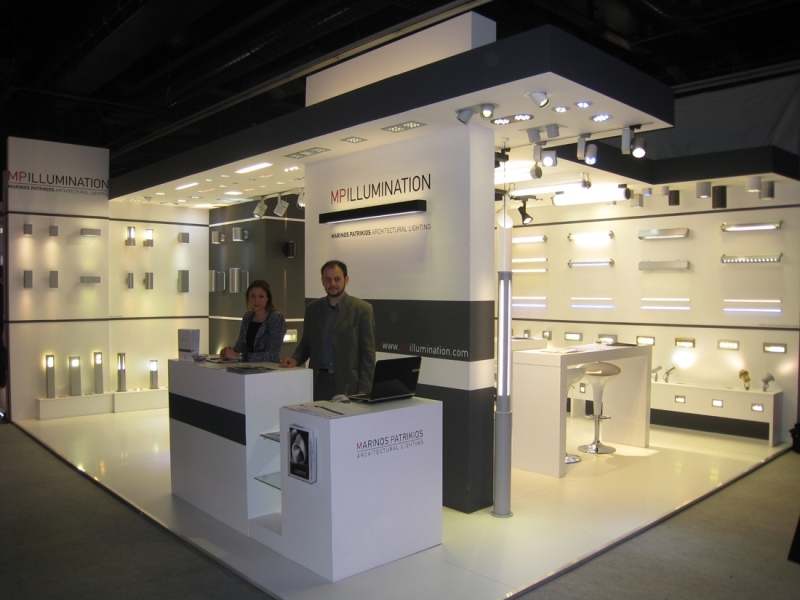 MPILLUMINATION participated in the biggest trade fair for lighting and building services technology LIGHT+BUILDING 2012, which took place from 15th to 20th of April, in Frankfurt Am Main. 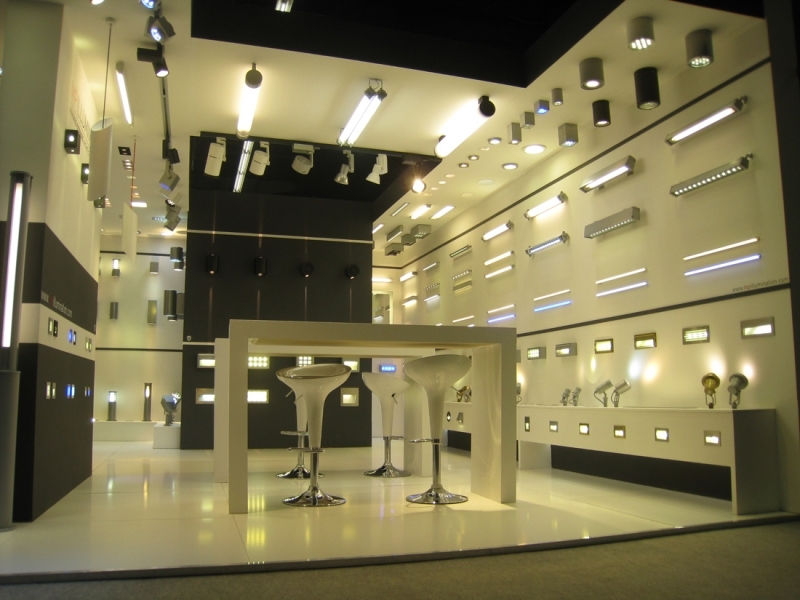 The fair has been very succesful as there has been a 7% increase of visitors and 9% increase of exhibitors from previous years. 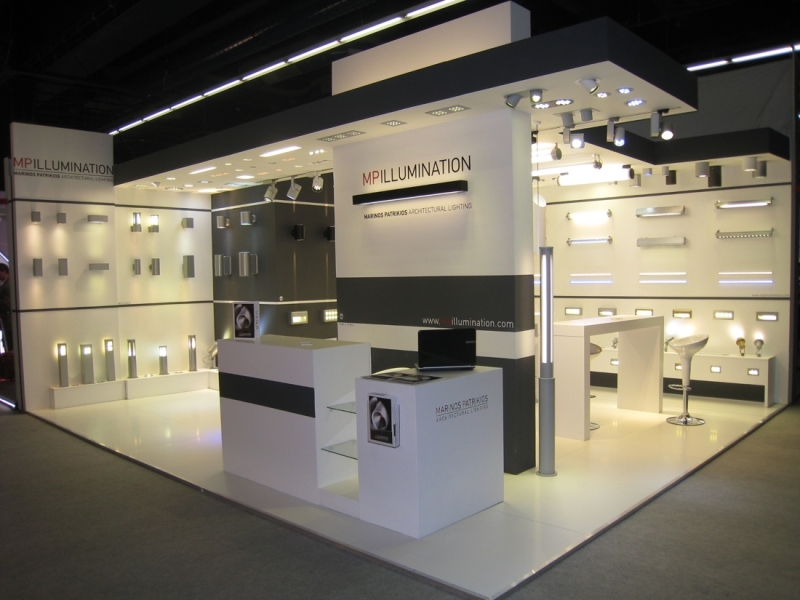 MP ILLUMINATION presented at HALL 4.2 stand J30 an indicative range of products for indoors and outdoors use, most of them incorporating the latest led technology ,which impressed the visitors and acquainted very positive comments. 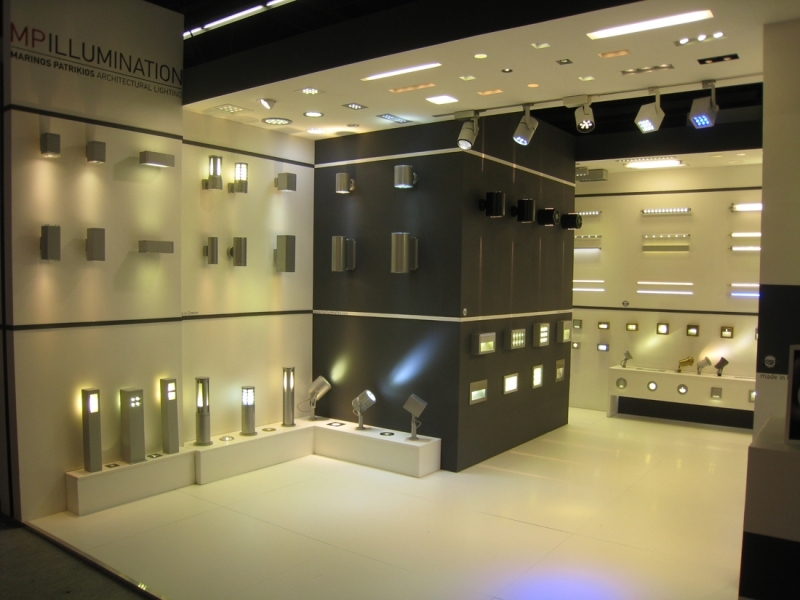 LIGHT+BUILDING 2012 has been a good chance to meet existing customers and present all novelties, as well as to make new contacts with potential customers from Europe , Middle East and USA.